Welcome to the Graham Law Firm, P.C. 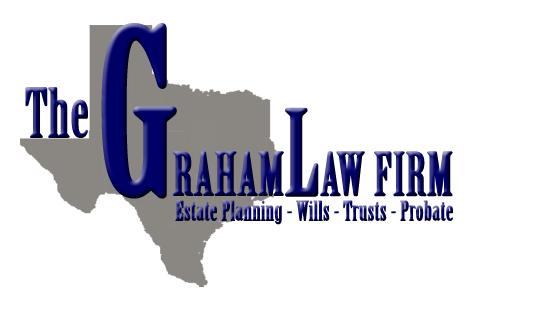 The attorneys at The Graham Law Firm, P. C. focus their practices primarily upon matters involving: wills and trusts; planning and administration of estates; family owned businesses (including family limited partnerships); and gifts to publicly and privately administered charitable entities. The firm has extensive experience in the tax and litigation issues related to those matters. The firm also specializes in litigation to recover assets and damages, either from another family member or beneficiary, or from a third party such as a trustee, insurance company, or other person who owes money to the beneficiaries. The firm's primary goal is to combine technical excellence in tax, probate procedures, and jury trial litigation with an appreciation of family dynamics.